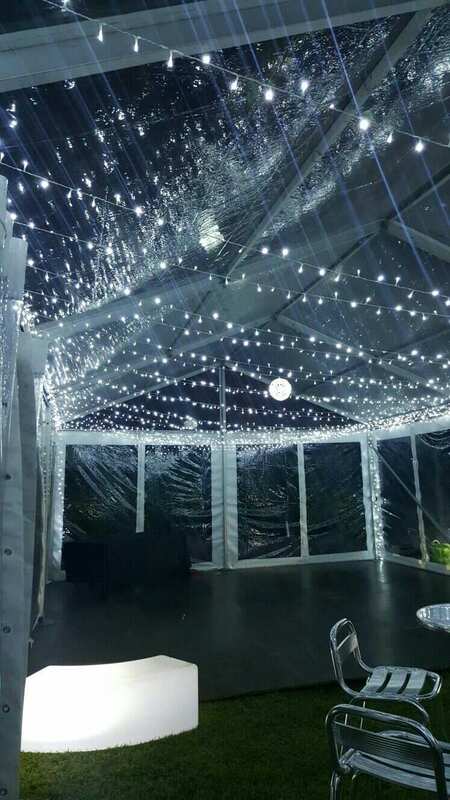 A staple for every outdoor event, frame marquee hire can be used on all occasions from corporate events to birthdays and weddings. 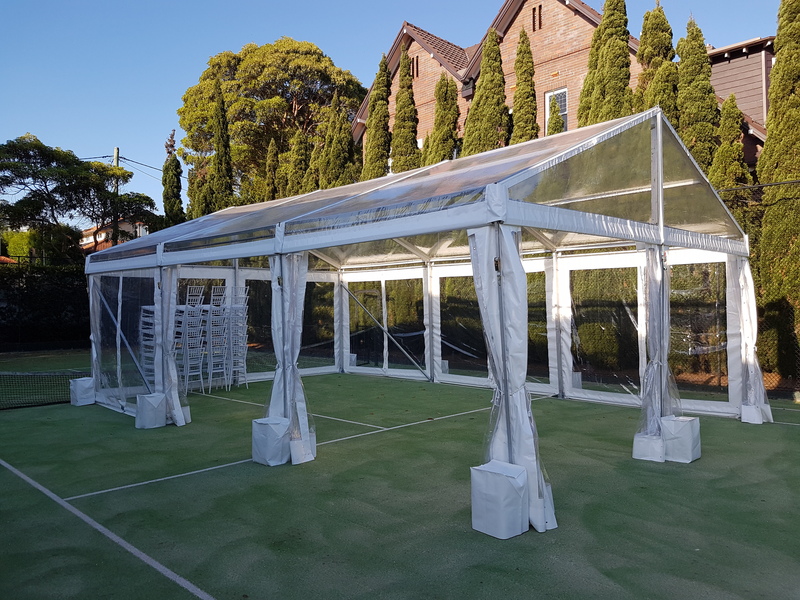 If you are planning a party in Sydney, Marquee 4 hire is definitely the best choice in town. 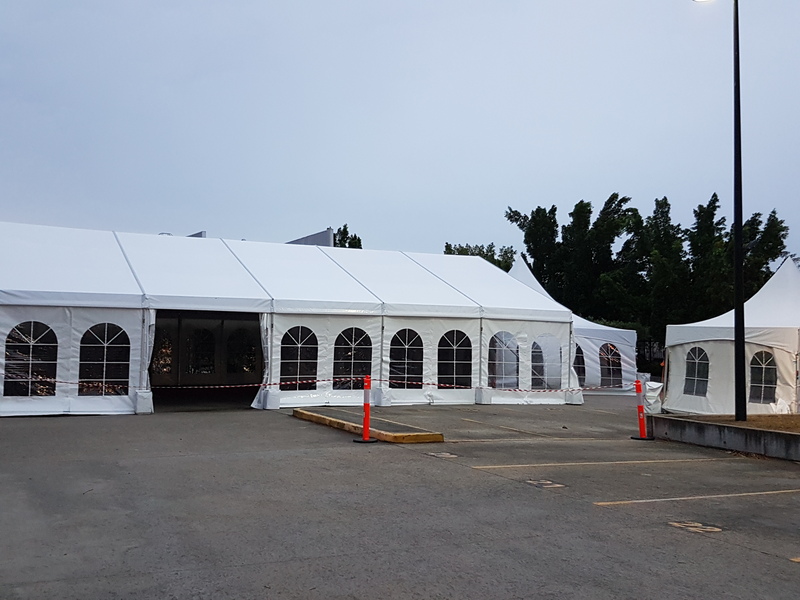 With an experience of over 10 years, we are proficient in setting up frame marquee and other types of marquees effortlessly. 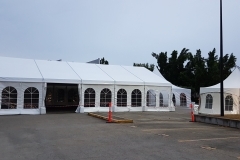 We are not only specialized in providing marquees, but our services include all. 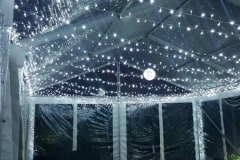 From delivering the frame marquees to your event spot to installing and picking up post the completion of the event, we are skilled from beginning till the end. At, Marquee 4 hire, we have the best quality frame marquee to offer our clients. 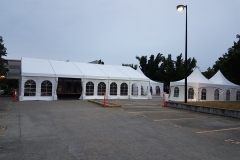 Not only do all our marquees vary in shape and size, but our offerings have an array of styles, colors, adaptable adjustment options and all the extra requirements from coating to flooring and much more. Do you want your kid’s birthday party to be as exciting as you witness it on televisions or read in books? 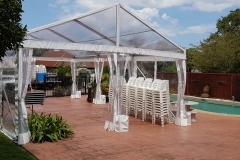 Marquee 4 Hire lets you enjoy and live your childhood with your kids. We have jumping castle hire option to make your kid’s birthday more fun and pleasurable. 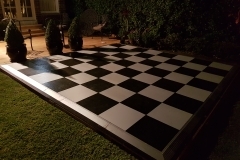 For a complete party hire services experience, call us now. 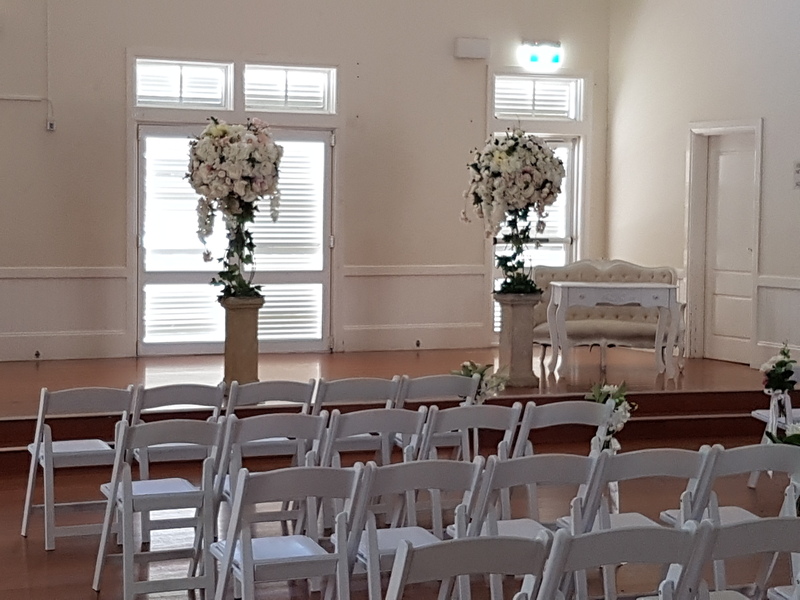 You just need to call us, let us know your choices, and relax as we provide you an array of choices for Spring Top Marquee, frame marquee, pop up marquee, furniture & accessories, glow furniture, tables & chairs, table, linen, ottoman, and Dance Floor in Sydney. When you are looking for frame marquee, think no further. 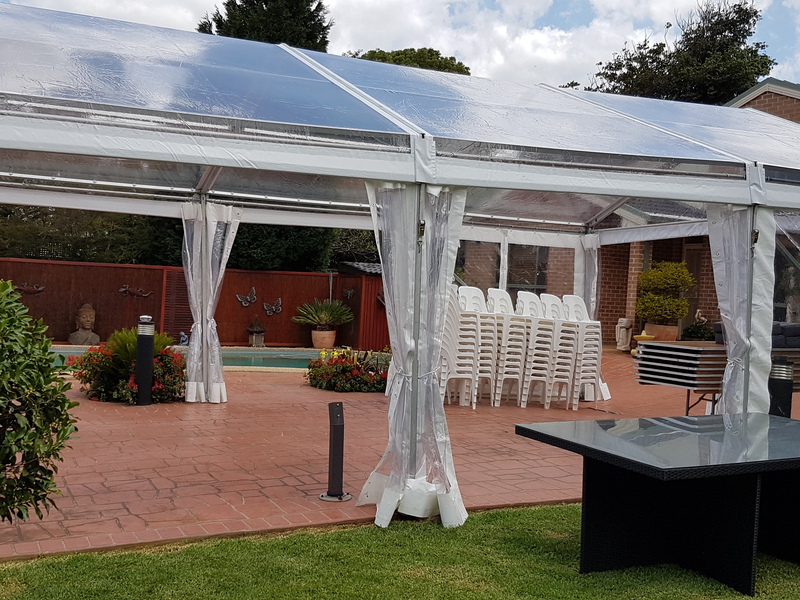 We have small alternatives that can fit even in the most cramped backyards, as well as enormous frame marquees that can cover the entire grounds at public events. 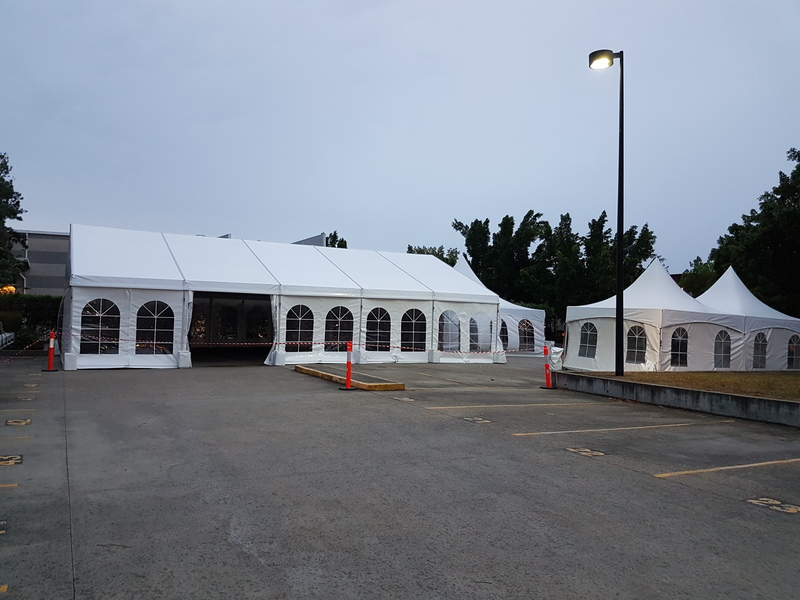 If you are unable to visualize the settlement or appearance of the complete marquees set up, our experienced staff can sketch an illustration or image to offer you an idea of the planning and the options available for altering your space. 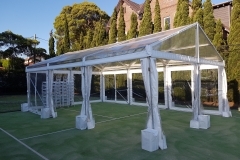 At Marquee 4 Hire, we provide you with best quality frame marquee at an affordable price range. We are distinct in our services and stand out from all our competitors. All our marquees come with removable walls. In the case of rains, our staffs are readily available to make the necessary changes and protect you from the harsh weather conditions. 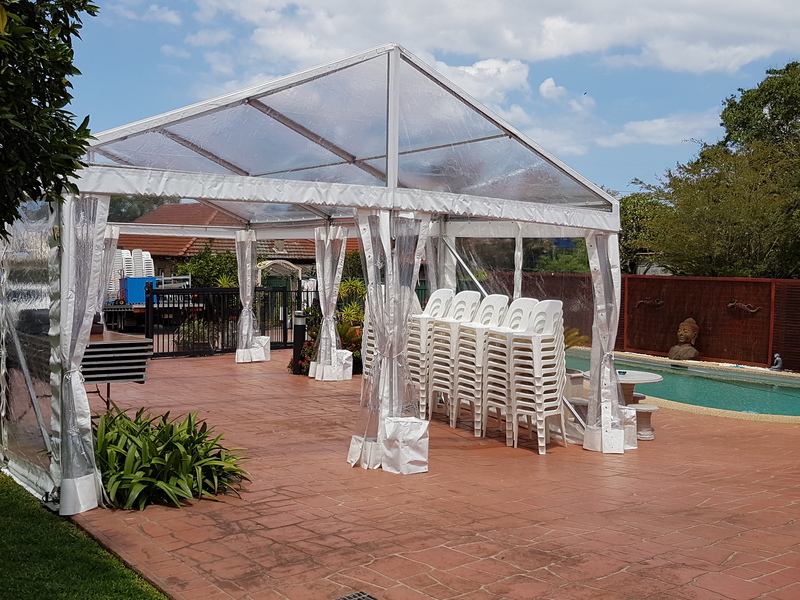 Once you finalise taking up our frame marquee services, the most vital step next is calling us to avail our free site assessment. During this process, our sales counselor experts measure your site area, taking note of the detail of the site and recording your event plans. 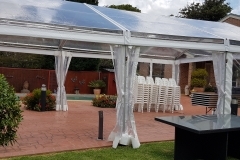 Finally, offer you a free quote regarding the installation of the marquee and other services as per your preferences. 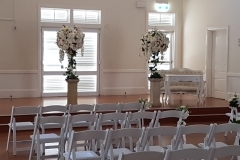 We are your trusted partner in Sydney for all your party hire requirements. Call us now to get a free assessment quote if an event or party is in the planning pipeline for you. We ensure safety in all our installations and take pride in our range and quality of superior services.